Chiron begins with the letters “chi,” the same ones that are pronounced “chee” in Oriental medicine. Chi is the vital life force regulated by acupuncture and healing practices like t'ai chi and qi gong, also written without a space, qigong. Read how Chi and Chiron relate to health and healing. Guest post by Larry Williamson. Centaurus is one of two constellations said to represent the centaurs, mythical creatures with a human head and torso on top of a horse’s body. Centaurus was the name of the first centaur. The constellation Centaurus is primarily associated with Chiron, a wise, immortal being who was the King of the Centaurs. He was renowned for his healing skills and a wise teacher and mentor. It’s the “ticker” on the bottom of the screen that gives you news bulletins on topics other than the program you’re watching. Chiron the planet does the same. It gives information from the bottom of your awareness—often your unawareness—of things that you need to know to complete your quest toward wholeness. It helps you get to the bottom of what issues need healing to move on. It was an arrow dipped with her poison blood that led to Chiron's incurable wound. Everything in a mythical story is symbolic, and I had a light bulb moment about Hydra's meaning that made me want to explore her further and share with you what I found. Find out why “wounded healer” doesn’t tell the whole story about Chiron and discover some alternative catchphrases. The Chiron myth, the source of an estimated 75 percent of how we interpret Chiron, does show us a resolution to pain and suffering. First, mythical Chiron shows us to serve with joy in spite of it. Think of Michael J. Fox refusing to allow his Parkinson’s disease to rule his life, his great sense of humor, and how he’s helping inspire others while also supporting research for a cure. He’s a very Chironic character with Chiron in the 1st trine Neptune and Mercury, opposed Pluto. There’s an expression that’s very Chironic: “When life gives you lemons, make lemonade.” Mythical Chiron did this by soldiering on and continuing to teach and mentor despite his lingering pain. This is what we all must do, because Earth is not a pain-free zone. Our spirits live and learn in a body; it's vulnerable. I decided I wanted to add a Wordle to the PDF version of my upcoming book. This is a picture of the 50 keywords or phrases related to Chiron that I’ll be covering in depth. I “loaded” the word list to have what I considered the four most important words pop out bigger. Lo and behold, that’s when I discovered a new tagline for Chiron that’s just an expansion of the old: Wounded Healer/ Wholeness Weaver. It seems so right; I couldn’t wait to share it with you! In its 50-year orbit, Chiron changes signs from Aquarius to Pisces on April 20, 2010 where it will remain, except for a temporary retrograde back to Aquarius, until February 18, 2019. 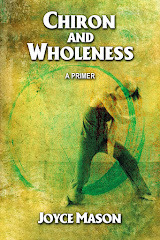 What news can we expect in Chiron’s realm of wounding, healing and wholeness? If you have Chiron in Pisces natally, during this period, you’ll experience a major midlife transit—your Chiron Return. Guest post by Aubrie DeClerck. In the Career Coaching profession, few of us talk about the deep pain that career and work can cause. There are how-to’s and prescriptions on LinkedIn every day, but not much conversation around the feelings of hopelessness that conflicts on the job, purposeless tasks, or layoffs can bring. In one-on-one sessions, clients speak more openly about this pain and it has become clear to me that it is a bigger barrier than ageism, gaps in work history or any other common concern. On Nov. 29, 2012, I presented my latest material on Chiron and Vocation to members and friends of San Francisco Astrological Society (SFAS). For a donation of $10 to SFAS, you can receive both an MP3 audio download of the presentation and a nine-page handout of the slides (four to a page). While it’s always ideal to hear a presentation live because it’s usually different and meatier each time as the material evolves, I am unlikely to travel in 2013. I wanted to give you this opportunity to access the presentation and donate to a great organization, especially if the chances are that you and your astrology group may never be able to hear me give it in person—or at least not for some time. An individual experience of Chiron’s influence often enlightens us most about this wounding-to-healing archetype. Guest Post by Mads Elung-Jensen. So many readers are approaching their Chiron Returns during the current transit of Chiron in Pisces. Mads gives a bigger-than-life example of how the Pisces modalities of music, dance, and the arts in general are healing power tools for those with this placement. His experiences illustrate not only how music heals but the powerful healing capacity of Chiron in the 6th house. With Chiron in Pisces in the sky until 2019, all of us, regardless of our Chiron sign, can take a note from Mads’ song and ”Pisces up” our tool bag for the current times. Not exactly a tough prescription and pill to swallow—go out and dance, sing, make love, and make beautiful art! 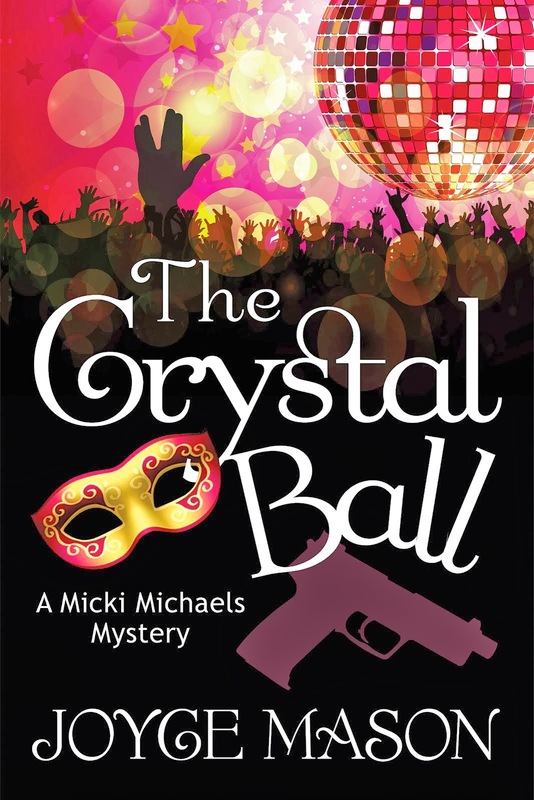 Guest Post by Kerry Keegan. I “met” Kerry when she responded to my call for personal stories related to my Chiron Research. (See Research Update at the end.) I was so impressed with the dramatic way she has aced Chiron’s challenging, but ultimately healing course in her life, especially at her Chiron Return; I asked if she’d be willing to share her experiences with my readers. Lucky for us, she said yes! Each of these posts previews the contents of my eBooks on Chiron. 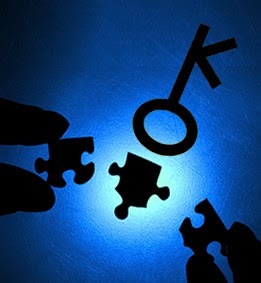 Sample section, Symbol, Cosmic Characteristics, and Cultural Connections: Chiron’s symbol or glyph is a skeleton key, the kind that opens all doors. 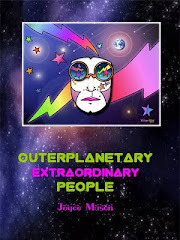 Its astronomical characteristics suggest a whole-making function, and cultural changes around its discovery marked dramatic shifts in relations between men and women—and many other themes of balancing complementary energies. As soon as Chiron entered Pisces on April 20, I noticed a trend. Astrology bloggers and their readers were waxing poetic. Posts or comments on Chiron in Pisces contained poems. As a poet, my brain shot into aha pyrotechnics! 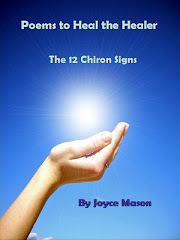 Within a week, I gave birth to a new e-book, Poems to Heal the Healer: The 12 Chiron Signs. 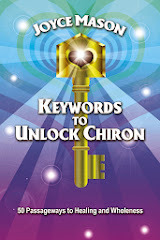 I’m thrilled to announce the release of my new, full-length book in PDF format, Keywords to Unlock Chiron: 50 Passageways to Healing and Wholeness. In my previous post, Chiron: Wounded Healer, Wholeness Weaver, you got a preview--a collage of the 50 most important words or phrases that, together, weave the tapestry of Chiron’s meaning. 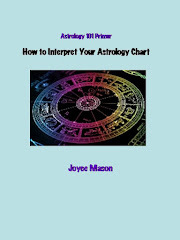 To my pleasant surprise, astrologer and writer Anne Whitaker—colleague, friend and periodic guest on this blog—sent me an unsolicited review of my latest Chiron book. Weaver - Mentor - Centaur - Stuck - Stringed Instruments - Healing Humor - Shame - Left and Right Brain - Abandonment - Evolution: just a few of the keywords Joyce Mason uses to unlock the doorway to deep, deep wisdom contained within the archetype of the mythical being known as Chiron: half man, half horse – best known in Western popular culture as the Wounded healer.